1. 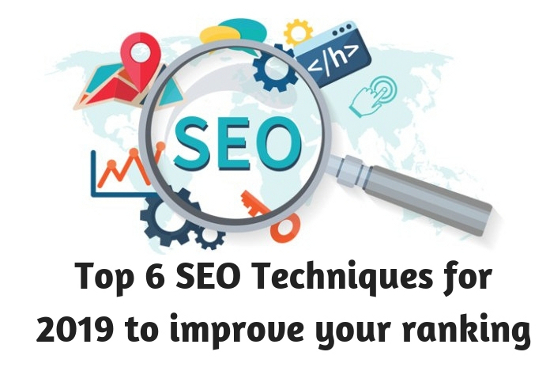 Enhance the titles and heading: In SEO, the title tag is the most weighted tag in search engine optimization. 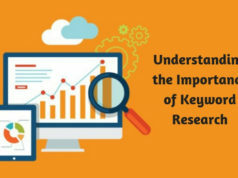 If possible then always put your keyword in your title. In the first paragraph, make sure you should put your important keyword. The H1 of the blog is very important, try to put your important keyword in H1. 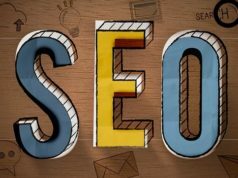 You can also take help from PPC titles, those PPC titles are very focused which helps to improve the search engine optimization. 2. Setup pages for website navigation: Navigation can be defined as the most important structure in the entire website. Linking to other pages, usually to the top of the page will give lots of weight to the links. Put important links on every page, those links can found on every page of the website which makes those pages look important in Google’s view. 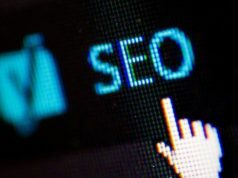 For enhancing your SEO ranking, contact SEO company Toronto. 3. Use Breadcrumbs to the pages: If you have an eCommerce site, then breadcrumbs can be very beneficial for your website. Breadcrumbs create structures within your website. Link your breadcrumbs to the pages with the subcategories and related products which help to increase the strength. You can also use CMS for this job. You will get many templates with the breadcrumbs. If you want more templates then search “Your CMS Platform”+” breadcrumb plugin/extension/module”. You will need some coding knowledge on the custom platform; if you are a programmer then you can easily perform this task. 4. SSL Certification: SSL or Secure Sockets Layer is always a good term for improving your ranking. SSL provides safety to your website. You can easily get SSL certification with the help of hosting providers. But if you want to get free SSL certification then you can use CloudFlare. The CloudFlare acts as a filter which blocks all spam and harmful IPs. 5. Optimize the images: If we talk about space management then, photos acquire most of the physical space on the server. That directly means that they will also take more physical space on the user’s device and take more time for loading. If the images take too much time for loading then it will surely impact the ranking. Compressing the images can be a good method for reducing the size of the photo. You can use many plug-ins like ShortPixel, Smush, TinyPNG etc. By using the plug-ins you can reduce the size of the image, the image will look the same but the new image will be smaller in size. 6. Implement tracking on your website: Tracking is an important term in SEO. You can’t spot the issues if you don’t track the ranking and traffic of the website. Check your organic traffic, organic traffic tells you that you are making any progress or not. You can use Google Analytics or Google Search Console for monitoring your organic traffic.